The Deputy Prime Minister-Minister of Finance of the Republic of Kazakhstan A.S Pavlov indicated in his memorandum the fact, that during the discussion of the draft of the Law of the Republic of Kazakhstan "On budget system", the deputies of the Majilis of the Parliament raised the question regarding the subparagraph 2) of Article 53 of the Constitution of the Republic of Kazakhstan, this subparagraph does not clarify the fact that the Parliament approves the national budget for the upcoming year. As amended by the draft of the law, the approval of the national budget could be given for shorter periods (half, quarter, month). 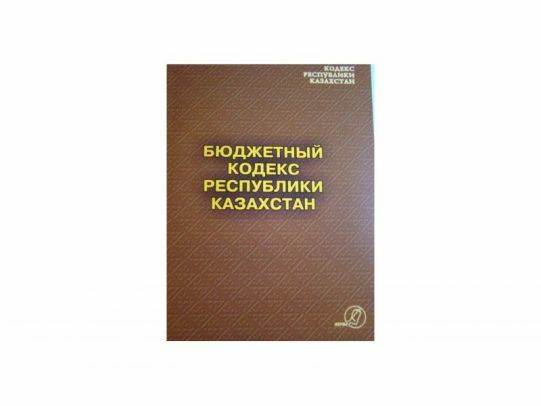 In addition, the Majilis raised the question about the necessity of representation to the Parliament of the Republic of Kazakhstan, the report on the execution of the republican budget for the month, quarter and year, with explanatory notes, as well as with all the annexes that will be defined by the parliament. 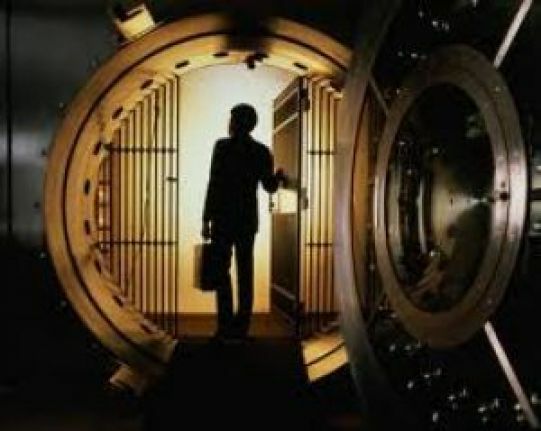 According to this program, all of the existing banks of Kazakhstan were supposed to meet the international standards in terms of adequacy of the capital liquidity, the quality of assets, the level of management and accounting, and also the administration and transfer of information. During the years of realization of the Program (1996-2001), the total number of banks has greatly reduced because of those banks, the financial conditions of which were unstable.